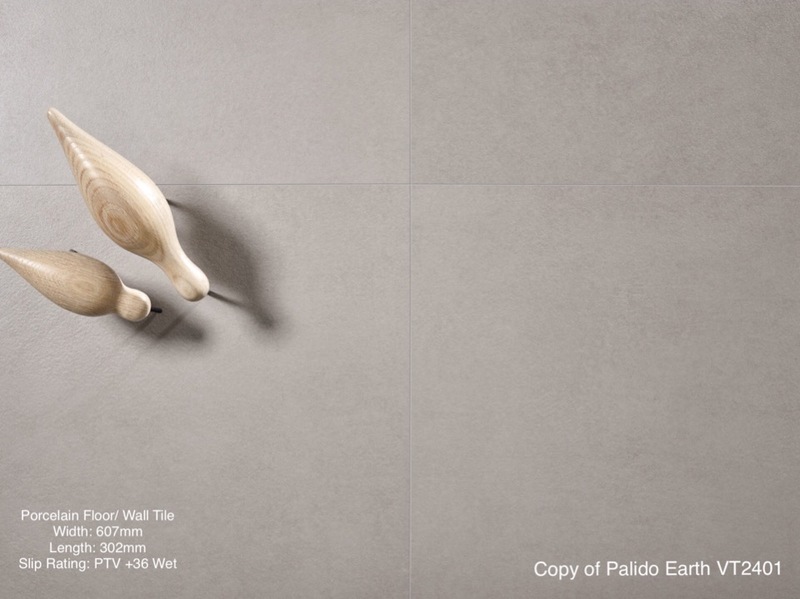 STONE RE-IMAGINED - Here at Vetro we don't just accept the status quo. 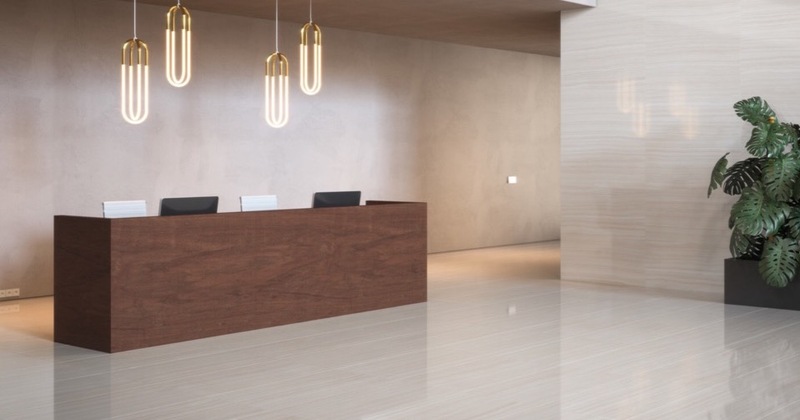 Our tactile Stone effect Floors and walls add a timeless sense of authenticity to interiors, creating minimalist yet warm, earthy backdrops to architectural spaces. 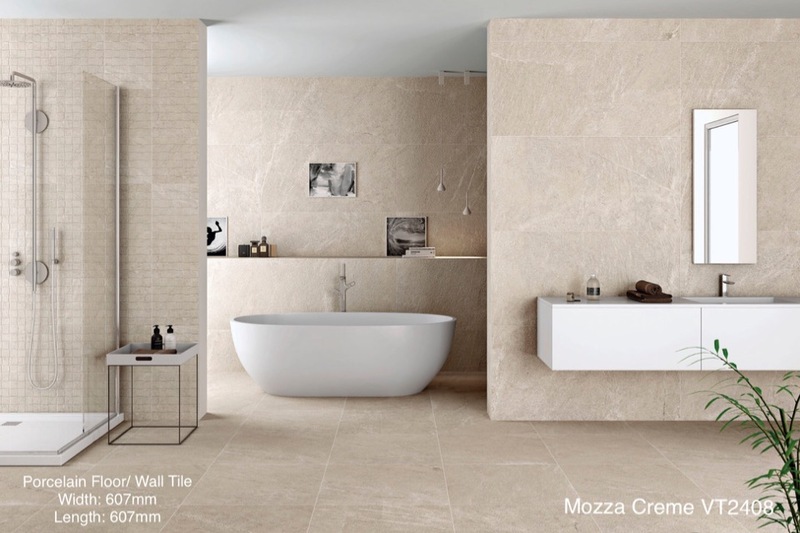 Rough surfaces and uneven tones are celebrated together in seemingly unmatched placements to create a more natural effect. 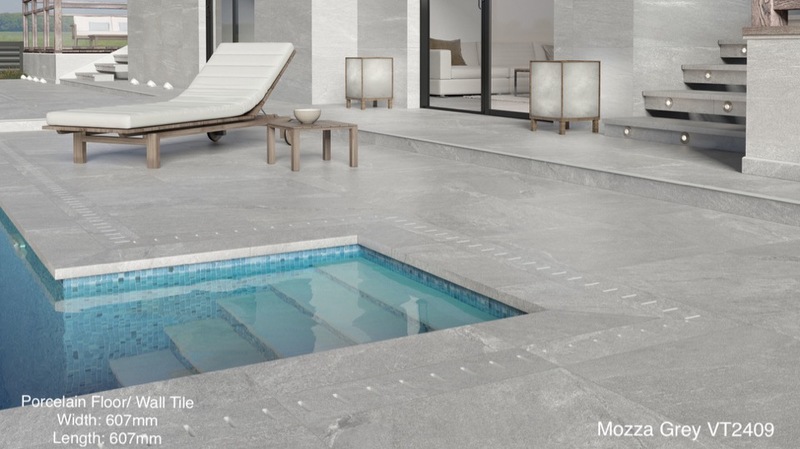 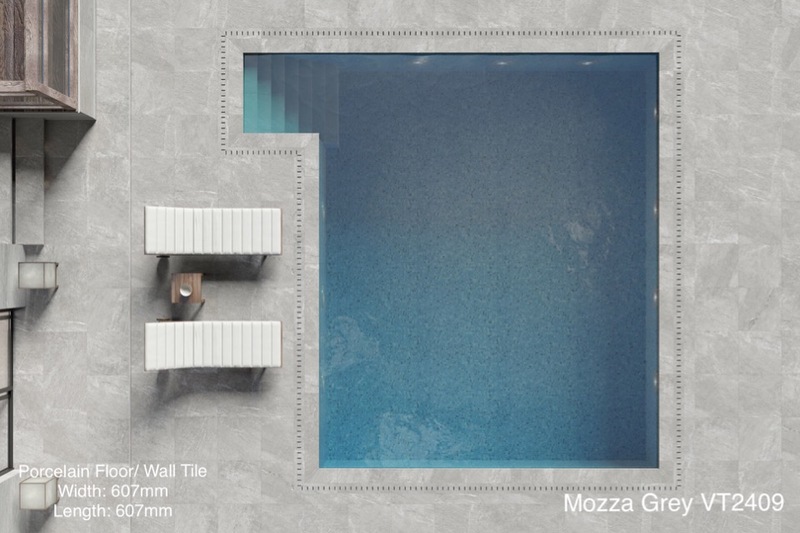 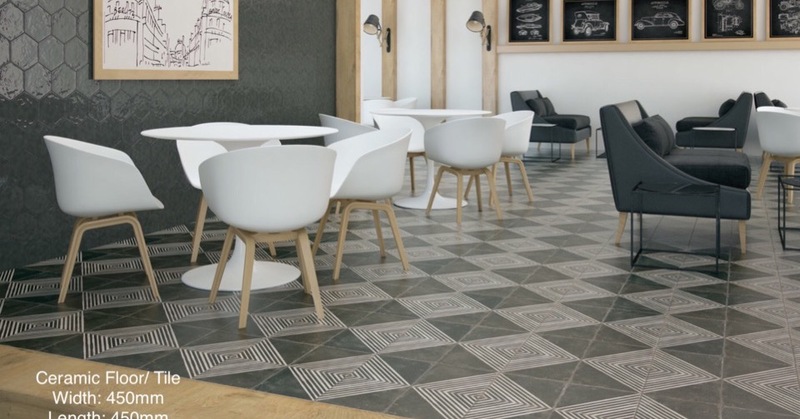 Mozza is an innovative looking porcelain floor tile collection conceived to fit in with contemporary or urban look design projects. 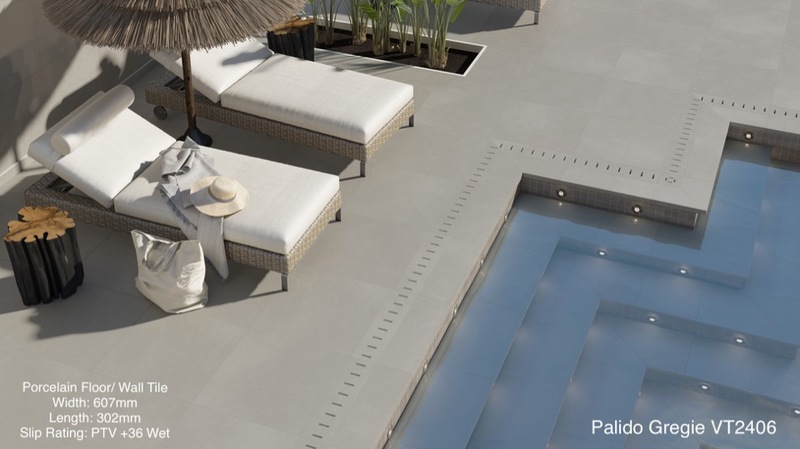 It's pattern is inspired by ll Cardoso stone from Northern Europe, with its characteristic dark grey color and silvery finer nuances. 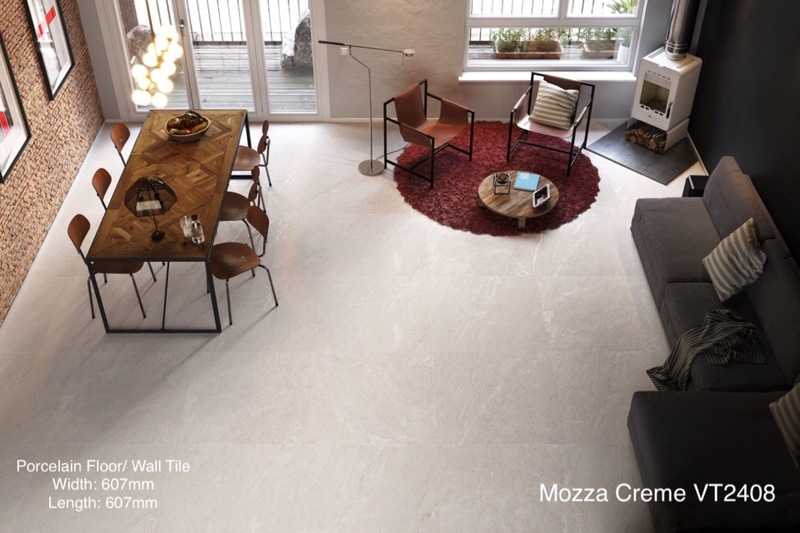 Mozza brings a luminous spacious fill to settings. 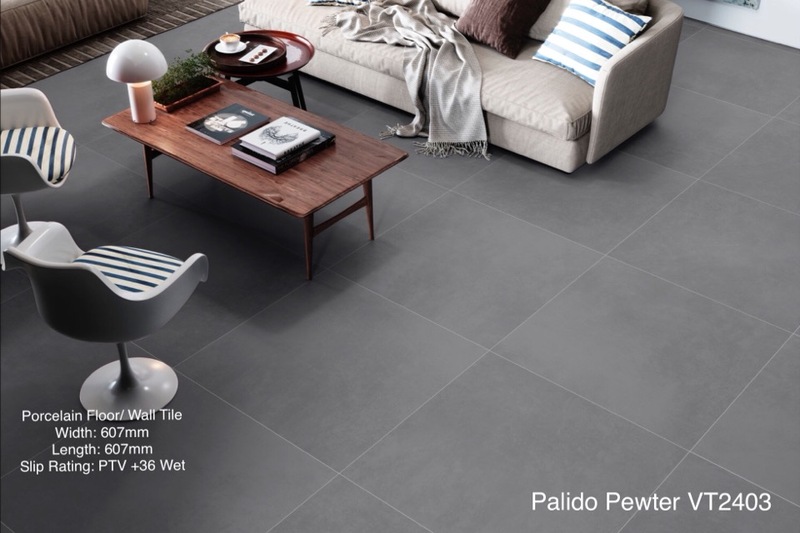 Palido is a collection inspired by landscapes seemingly from outer space. 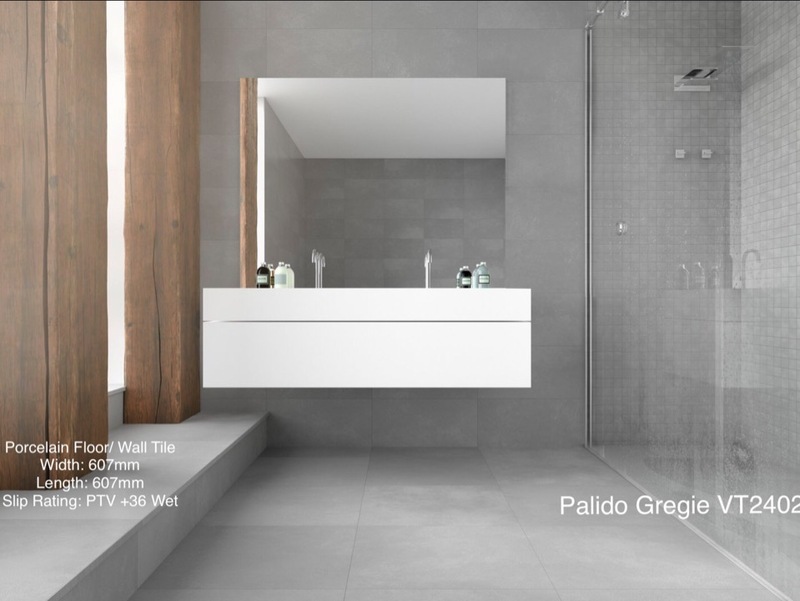 It comes in a choice of 4 attractive neutral colors shades evocative of lunar settings. 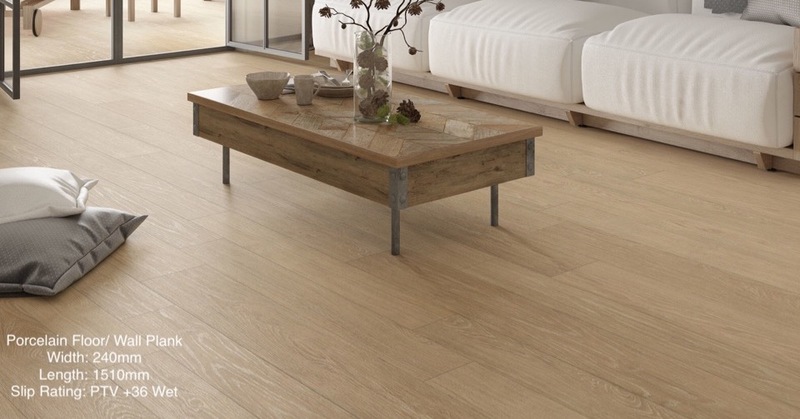 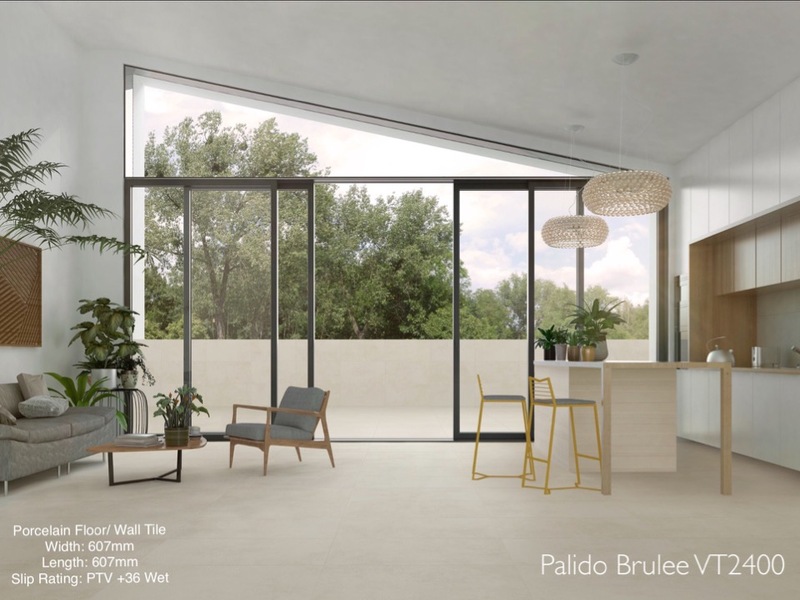 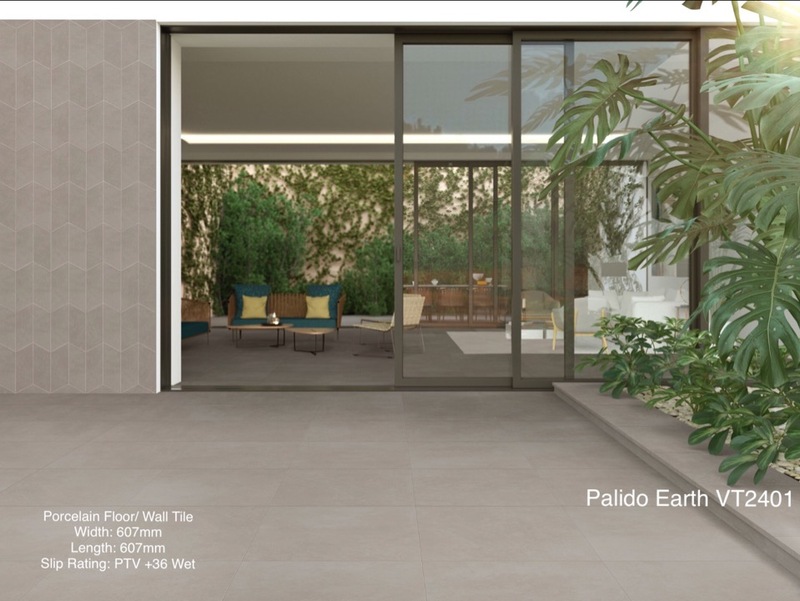 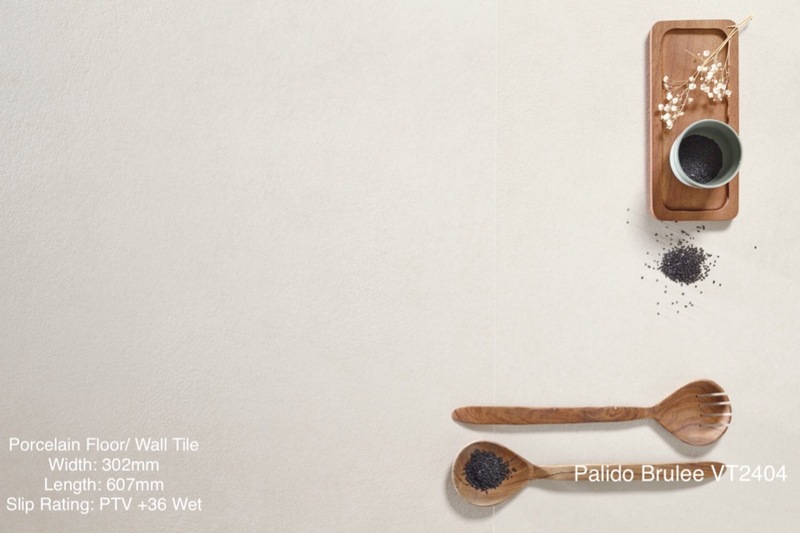 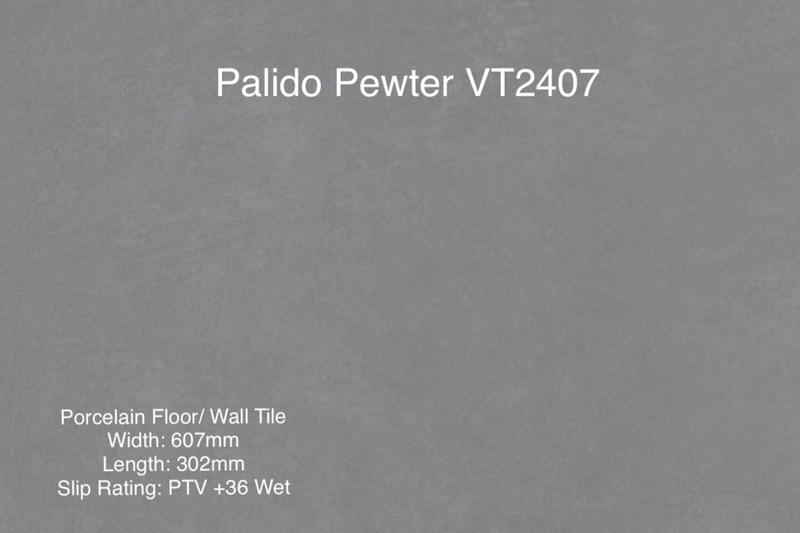 Palido is a color - body porcelain tile collection it can be used on floors both indoors and out creating luxurious seamless spaces.